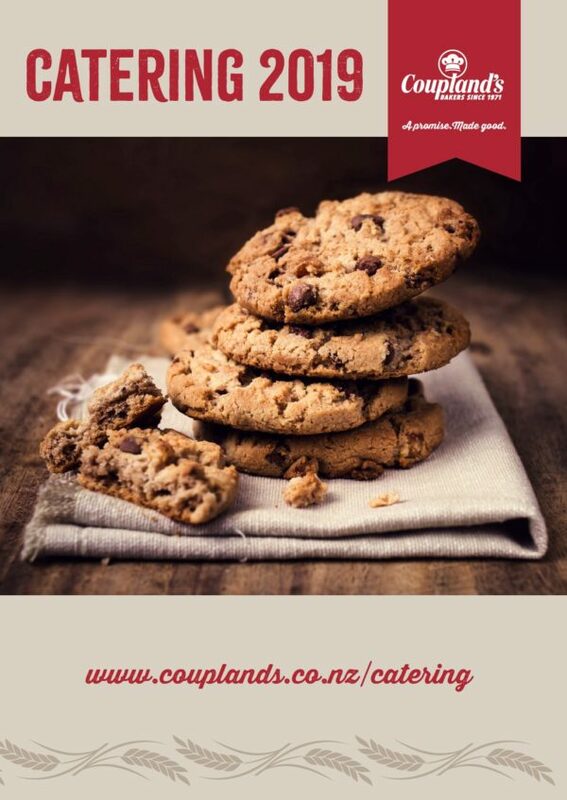 Let Coupland’s Bakeries take the hassle out of your next function with a selection of products bursting with real freshness and quality so you can spoil your staff and colleagues! A minimum 48 hours notice is required for sandwich catering. If you have an urgent catering request, please call us as we may still be able to help with other options. Gluten Free available. Please talk to your local store if you are interested in an item not listed. Availability and prices are subject to change. Ready to order? Please call your local Coupland’s Bakeries store.